Lessor > Commercial Office/Space | Civil Lines , Bhatinda. Fully furnished space available for office and institute with wi-fi, reception, computer lab, kitchen and washroom Facility. 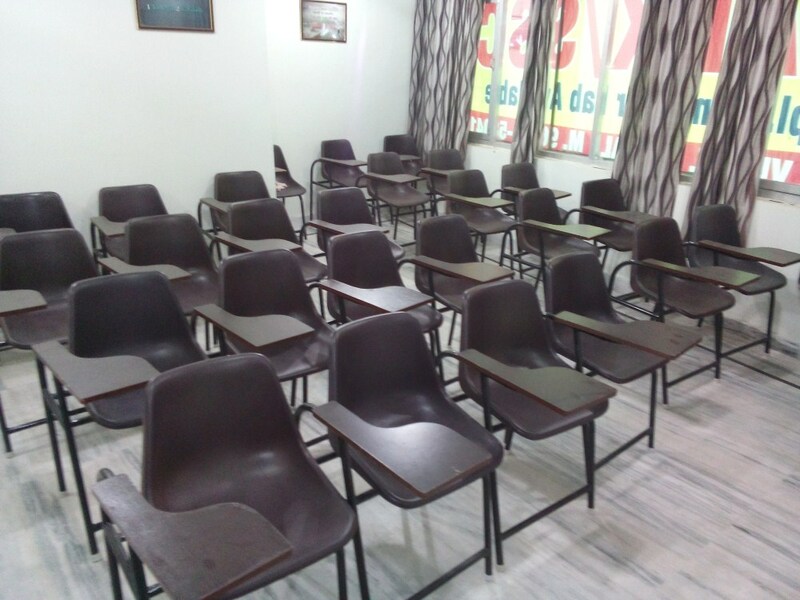 total 3 classroom are avaliable for rent at 100 ft road. 9646558041. 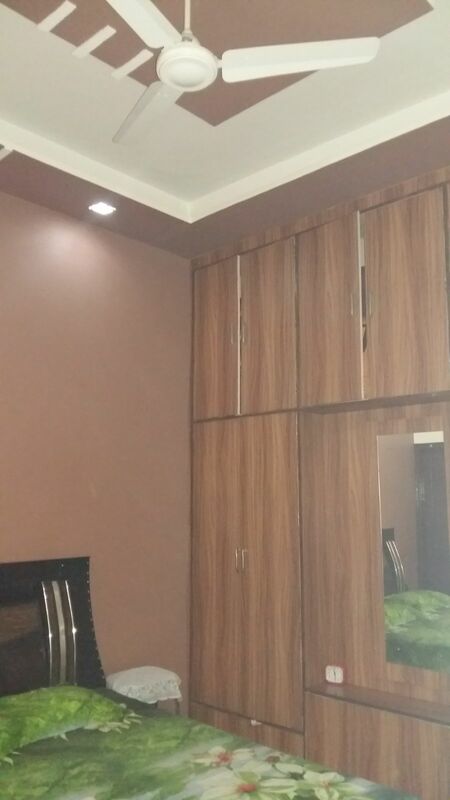 Seller > Residential House | guru gobind singh nagar, Bhati. Fully renuated including wooden work.